With Seatris.ai you can empower your restaurant team to remain independent. And with independence comes freedom. With freedom comes creativity and success. The last sales assistant you will hire. 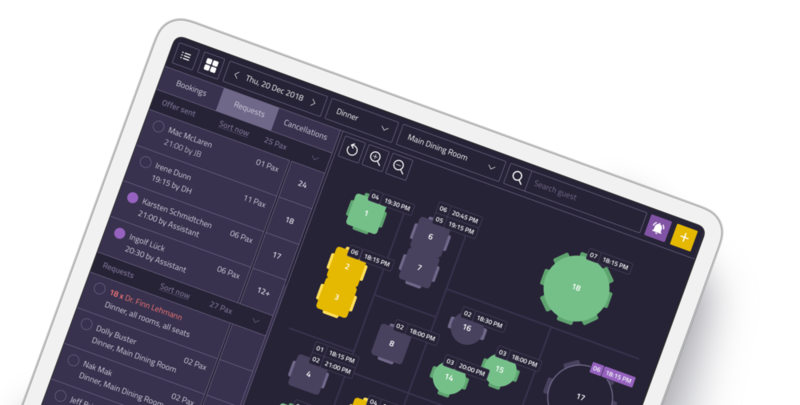 Seatris.ai is an intelligent reservation and revenue management assistant for your front-of-house team. Together with you, our mission is to build technology that supports your restaurant team, and to sell any available seat that you have. We make that possible by applying technology such as artificial intelligence. successful restaurateurs of the world. Let our virtual assistant optimize your restaurant capacity 24/7. Seatris.ai knows how to win table Tetris with the highest score. It sells up to 20-30% more seats every day. Your virtual assistant informs waitlisted diners about new availability, sends offers to interested regular diners and keeps track of all marketing needs your restaurant has. Skip the hassle of taking orders and payments for your staff: Take mobile orders, pre-sell special offers or group menus to your diners on their own mobile devices. Increase your annual turnover by at least 20%, stop no-shows, seat more guests and pay fair monthly flat fees. Backed by the industry’s best 24/7/365 support team and former restaurant professionals. Use Seatris.ai to reach 1.6 billion guests free of charge with the most successful channels available online: Google Business, Tripadvisor, Facebook, Instagram or Twitter. Customize your own white labeled booking widget to attract more guests online. Offer international guests to book in their preferred language. We don't charge per cover fees for guests booking your restaurant online. Instead, we offer you the opportunity to build a healthy business, as well as to avoid paying up to 16% and more of your revenue to a global booking provider. 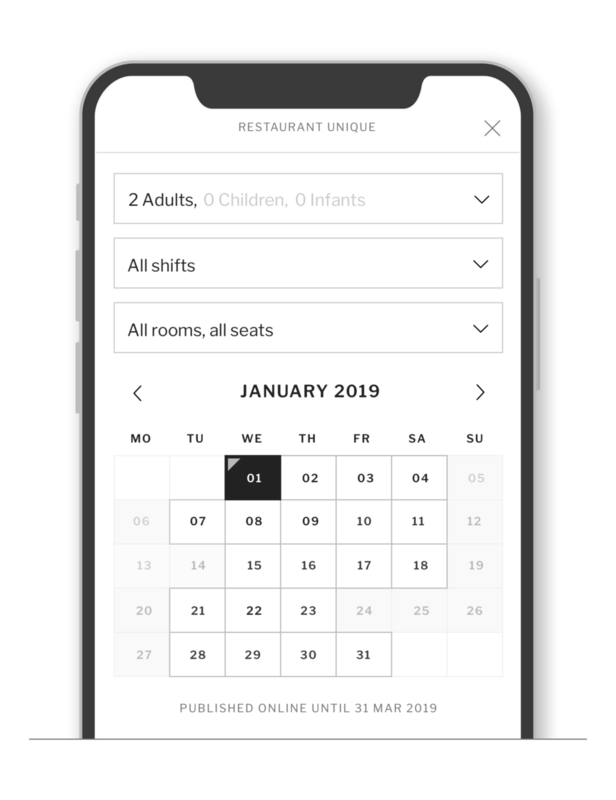 Bring more of your business processes online and let guests not only book seats, but order on their mobile what they like to eat. Either before they show up or though directly at the table. Create and sell your offerings online. Your guests won’t only experience an upgrade in hospitality, but they’ll be able the mundane experience of order and payment. Future proof your restaurant with online ordering and soon business invoices. Allow groups to book and soon pre-pay for their favorite group menu or send them a selection they can choose from. 2019 is the year of mobile ordering. It reduces manpower, time needed on the phone, increases revenues and enriches the guest experience for both: your customers and your guests. We build trustworthy relationships with our partners, based on passion and strong industry knowledge. Yes, I want independence. Freedom. Success. Why are you interested in Seatris.ai? * I want to save time and manpower. I am not satisfied with my current reservation system. I want to cut on no-shows. I will open a new restaurant. I am just curious about what you do. Thank you very much for your interest. Our team will get in touch with you soon. Have a nice day!